For more inspirational quotes, please click on the links to the right to motivate and inspire you. 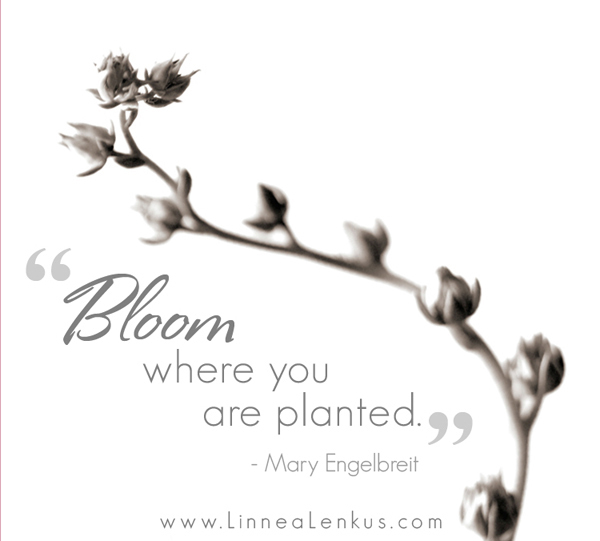 You’ll find more quotes on flowers in this category. Spread the word. Pin this. Facebook it. Enjoy photography of this Los Angeles photographer.